At Drsydale Motorcycles, we are an authorised finance provider and can provide you with an excellent finance package to help you find and ride away with the motorcycle you want. Have a look at the finance providers we use. If you've already found the bike you want and are now looking for finance, it's important to choose the type that's right for you. Santander Consumer Finance offers you a range of options which can be tailored to suit the way you want to pay. 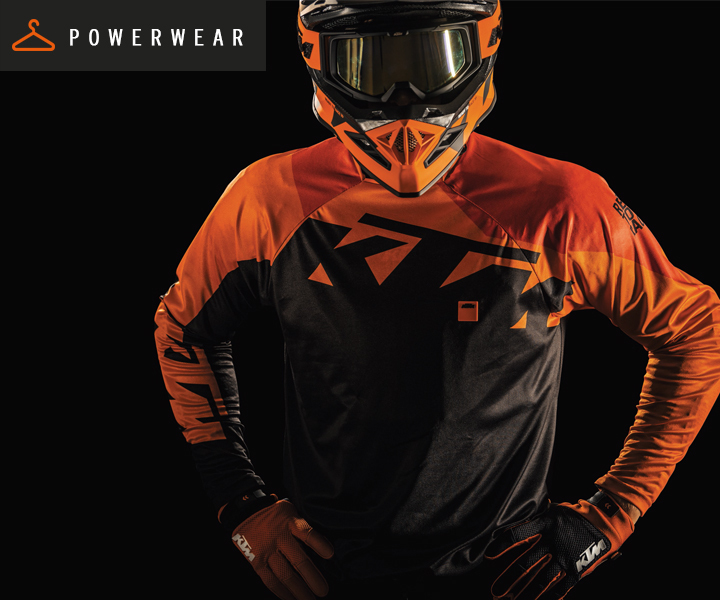 Drysdale Motorcycles is here to help you make the right choice for finance and will be pleased to discuss the options with you. Once that decision is made, we will apply to Santander for finance on your behalf, and they are usually able to make a quick decision. 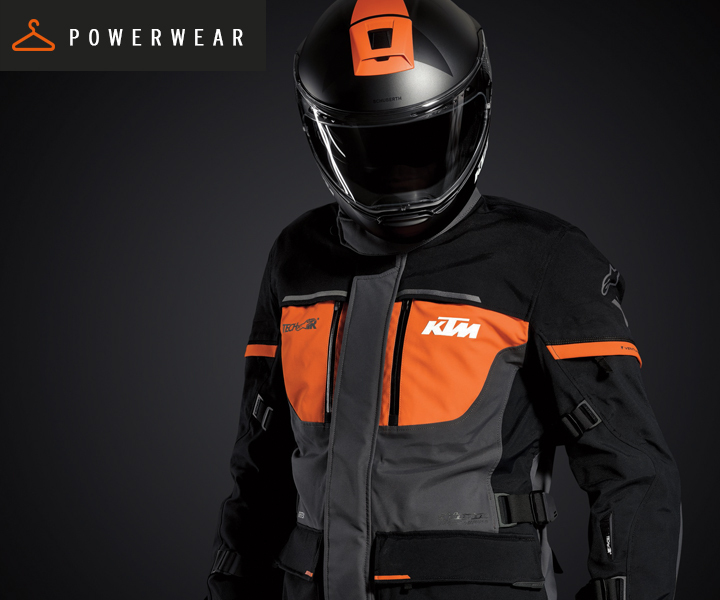 "Ride off with your dream motorbike or scooter with a tailored finance package that suits your needs." We at Drysdale motorcycles, also do finance provided through Black horse. When you become a Black Horse customer, you are automatically registered with their online self-serve service, which will enable to you quickly and conveniently access and manage your account. If you decide to apply via black horse. 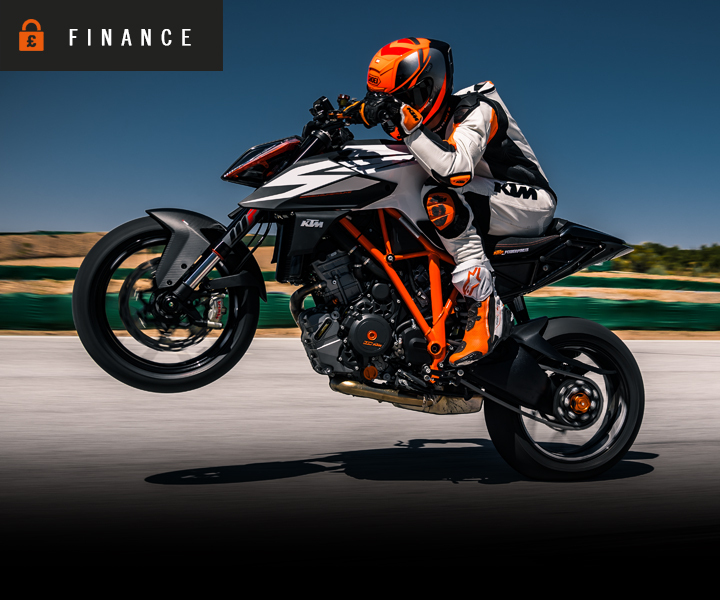 If you wish to see our latest finance promotions, click below or you can view our range of KTM motorcycles and apply for finance. If you require further information regarding our finance, please phone us on 01738 451 050 or click here to send an enquiry via our email.